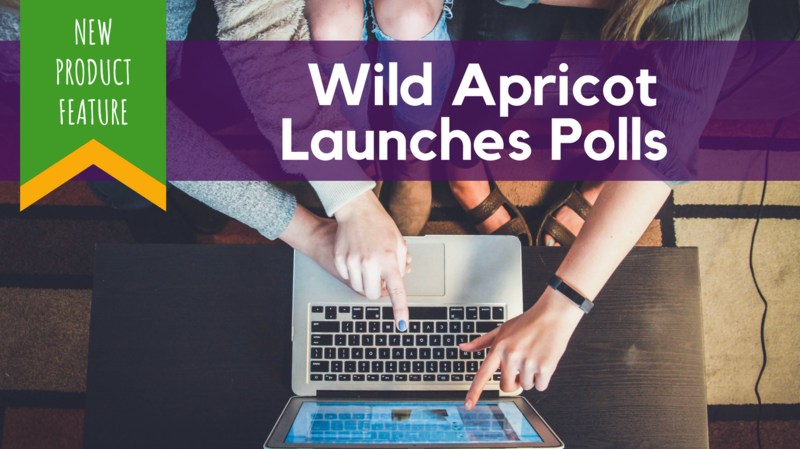 You can now ask questions and run surveys from your Wild Apricot admin account, thanks to our new Polls feature. Find out how to start creating polls, and get some inspiration on ways to use them. Version 4.2 is well on its way to being released around mid-May. This month, the Chief lets us in on the last behind-the-scenes updates before it goes live, shares screenshots of Version 4.3, and fills us in on some other Wild Apricot news! Behind the Scenes @ Wild Apricot: Wild Apricot 4? That's Fantastic! Last week a subtle but profound change took place at Wild Apricot. Read all about it here. Also: COMICS! Behind the Scenes @ Wild Apricot: What lazy hazy days of summer? They call it the dog days of summer, which I can only assume refers to the fact that we're working like a dog! Also, we put some hot dogs on the bar-b-q for our awesome beta testing team! How a making a sandwich is like developing software, how the A-Team is like our users, and how two pages can help you get ready for two huge new features. In this Infozone, we talk about how hard it is to avoid the noise in day to day life, and how we at Wild Apricot try to make it easier to do what you have to do so that you can do what want to do. Also - there's a new apricot on the tree. Want to get a look behind the scenes? Here's a great chance to help with the launch of a new feature!